Paula's weight loss surgery journey - Gastric Sleeve Surgery in Bangkok! Paula, from New Zealand was overweight and had to deal with her health problem. So she decided to get gastric sleeve surgery with Dr. Narong in Bangkok in order to help her lose weight and start a new healthy lifestyle. Paula is now married to the love of her lift after losing 47 kgs in 8 months. 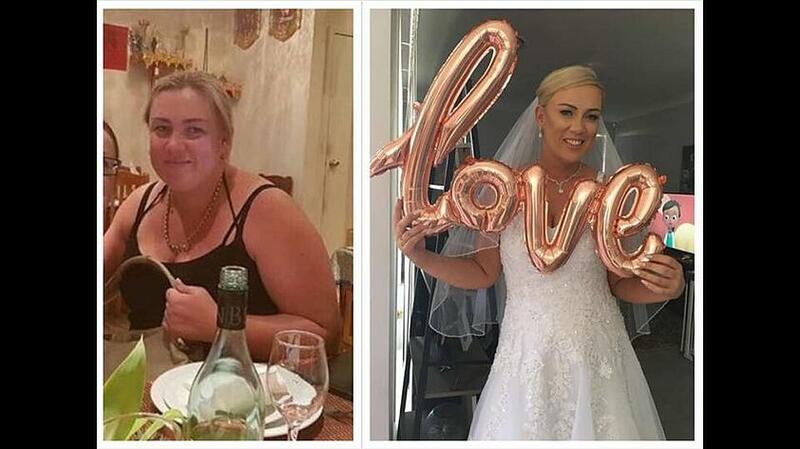 She said "Never got married after 17years, because we both struggled with our weight... and now after 47kg weight loss I was finally confident enough to marry my forever soulmate". Watch Paula full journey about weight loss surgery in Thailand below. Paula lost 47 kgs 8 months after gastric sleeve surgery and got married to her soulmate! 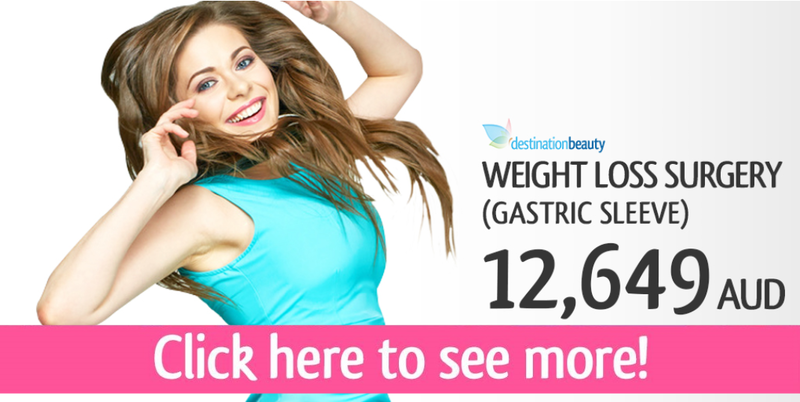 See before and after pictures and videos after gastric sleeve surgery in Thailand! Paula lost 38 kgs 6 months after gastric sleeve surgery! Dr. Narong visited Paula in the ward after gastric sleeve surgery in Bangkok! Paula recovered in the hospital - 3 days after gastric sleeve surgery in Bangkok with Dr. Narong! 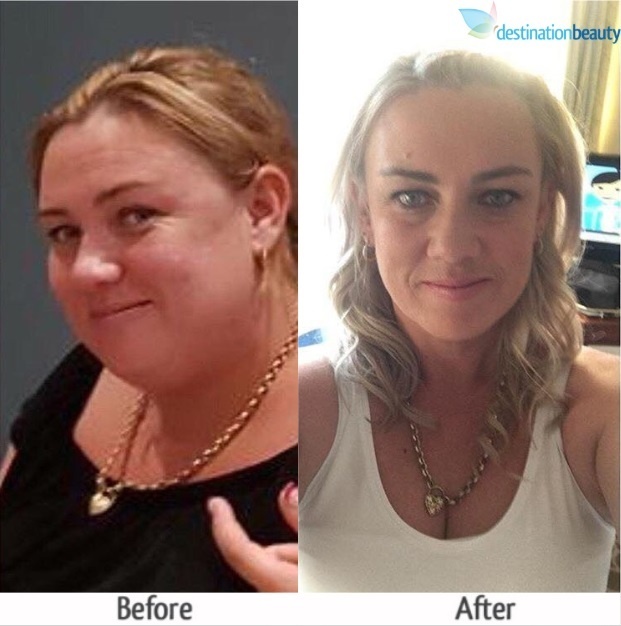 Read more stories about weight loss surgery in Thailand – Read about Melanie’s weight loss surgery in Thailand.